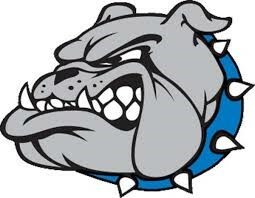 This is my 3rd year here at Union Hill ISD. 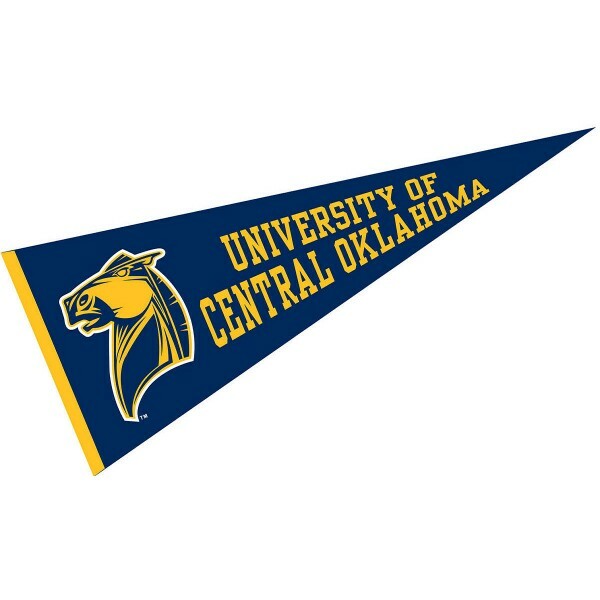 I graduated from University of Central Oklahoma in Edmond, OK with a Bachelor in Business Management with Management Information System. This year we are UNITED and ready for the New Year!! Please contact me by email if you have a question. Thank you! !